Tanya graduated in 2008 from Greenside Design Centre with a BA in Multimedia Design. At ThoughtCapital she seamlessly fills the gap between designers and developers. 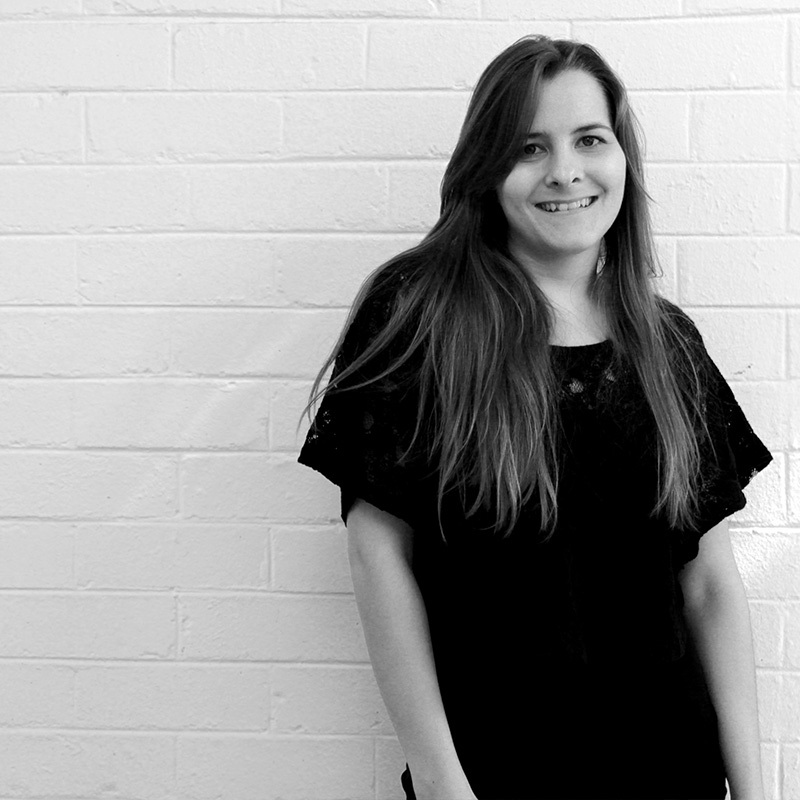 Her trained eye and mature design skills are a valuable asset to our team.